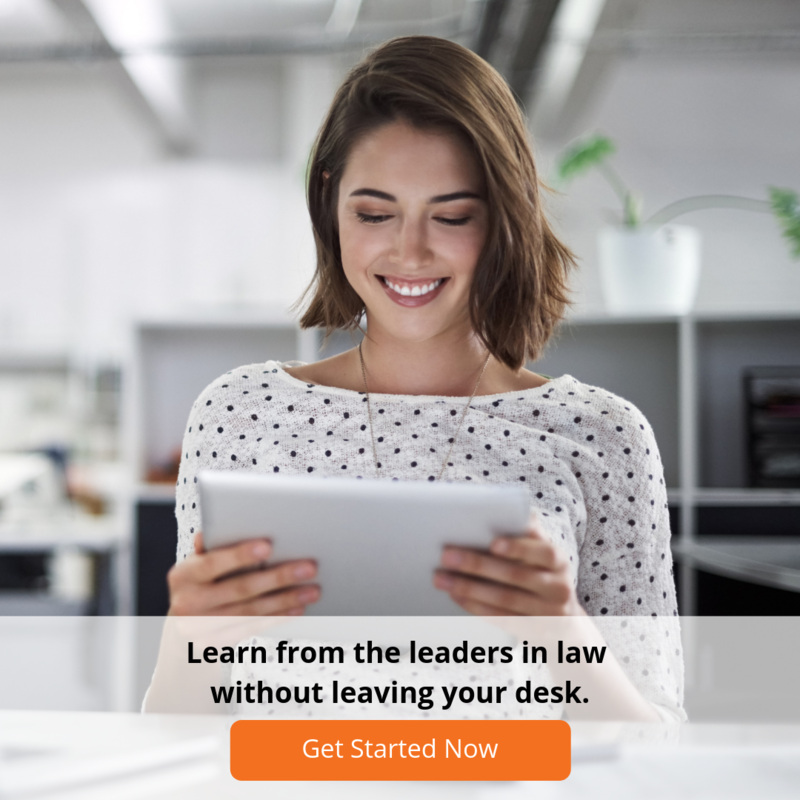 There has been a lot of discussion about women in the law in recent times. 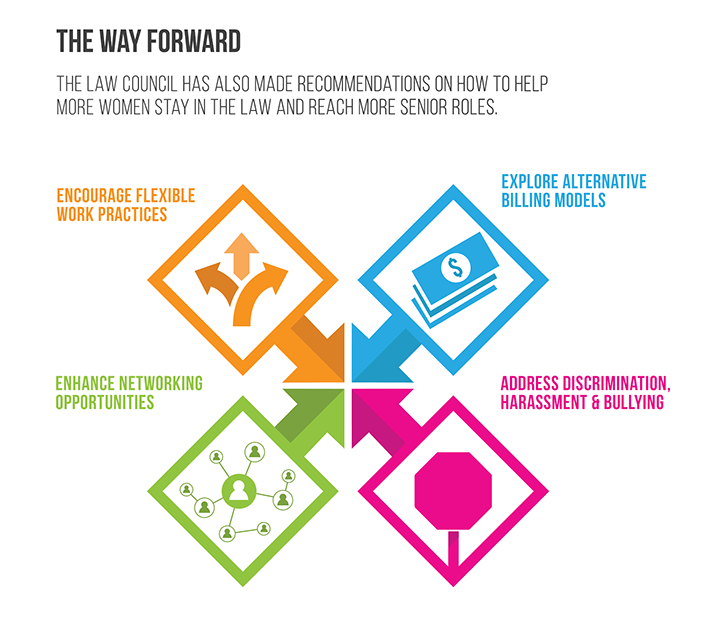 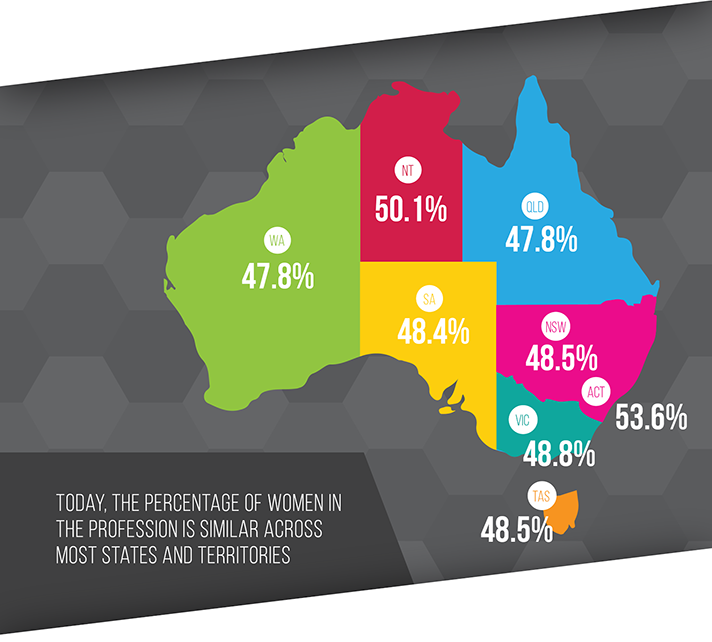 Although women are entering the law in greater numbers than ever before, they remain underrepresented at senior levels of the legal profession. 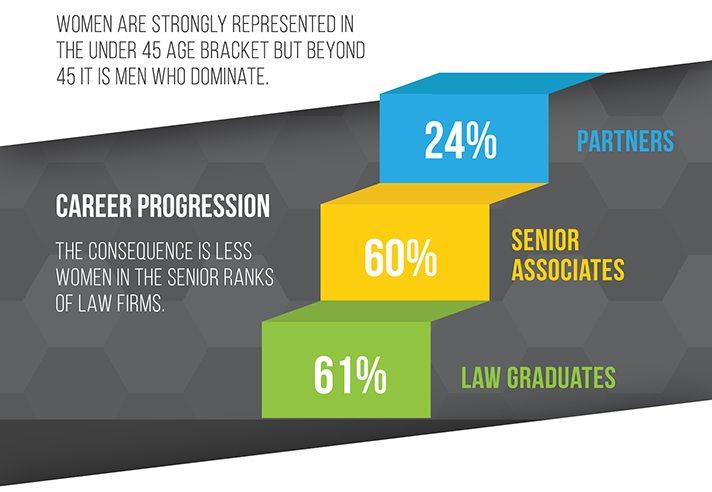 Women also tend to leave the law in higher numbers than men. 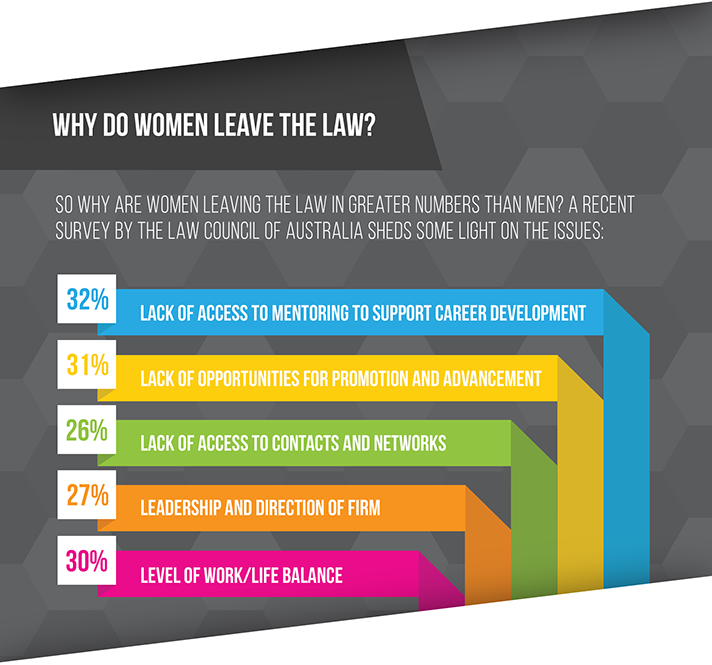 But why do women leave the law? 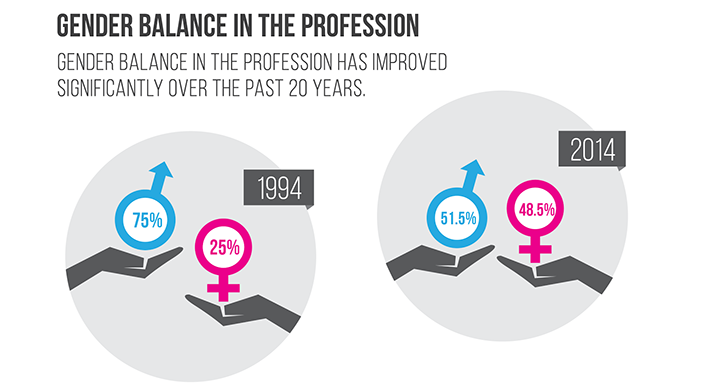 And what can we do about it? 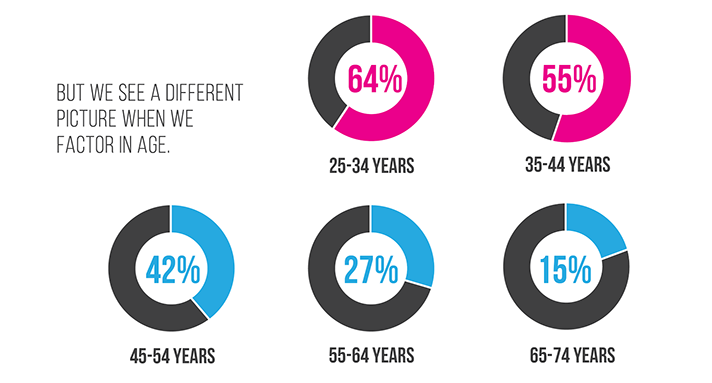 Our latest infographic explores these issues, and more. 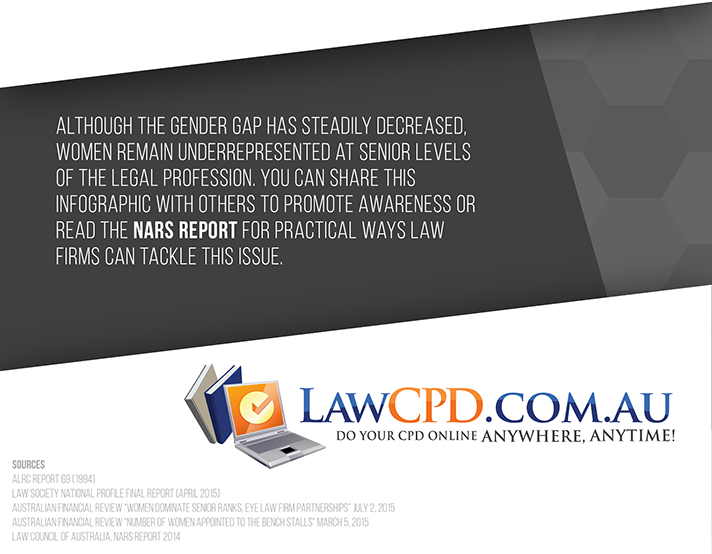 You can share this infographic to raise awareness of the issues and read the NARS Report to find practical ways law firms can address this issue.